Regularly our weekly worship services for adults on Sunday mornings take place at 10:30 a.m. from September through June, with the two-service schedule generally occurring about once a month. Children may go to the Nursery or to Religious Education classes during those services. Multigenerational worship services (including children) are held monthly at 9:30 and 11:00. 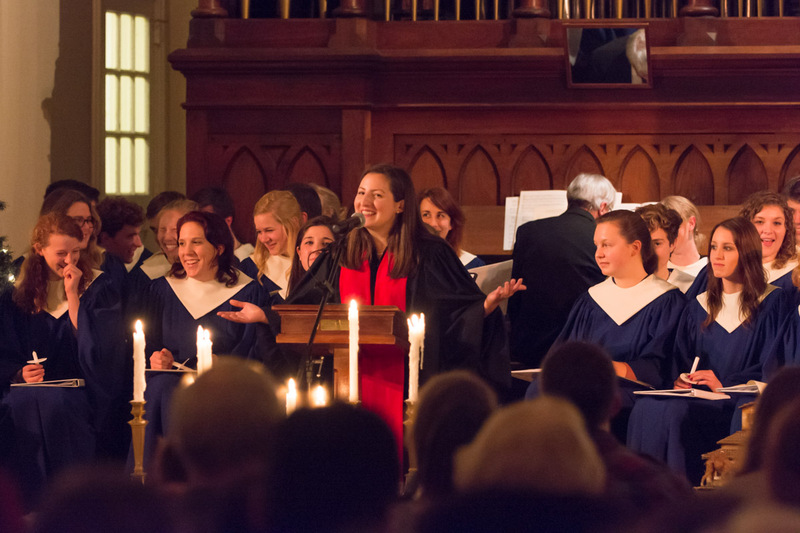 These services are led by both the minister and Director of Faith Formation, with elements to speak to both adults and children, and often include songs by our two youth choirs. Music is an integral part of our services. 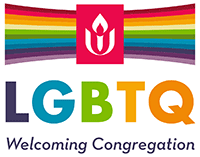 We sing together every Sunday, both the “traditional” Unitarian Universalist music, as well as contemporary pieces. Our Senior Choir sings three Sundays/month, and performs special “Music Sunday” services in December and March. The Youth and Junior choirs generally sing during Multigenerational worship often on the first Sunday of the month. Our choirs perform a musical each Spring and this allows the whole congregation to work and play together which fosters intergenerational ties.